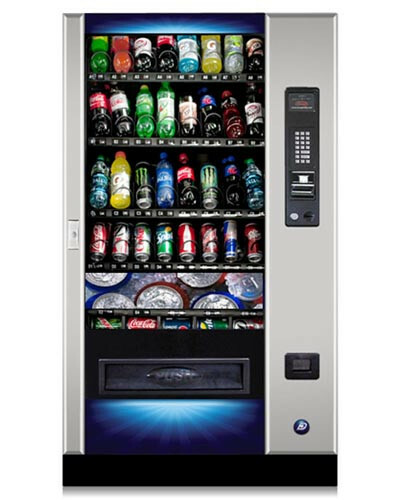 Distomatic is specialized in the sales and repairs of vending machine throughout Eastern Canada. 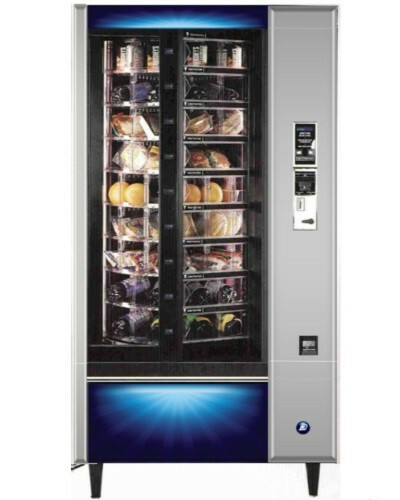 We carry a large inventory of new, refurbished and used vending equipment to meet your vending needs. Distomatic is supported by an experienced team to serve you. 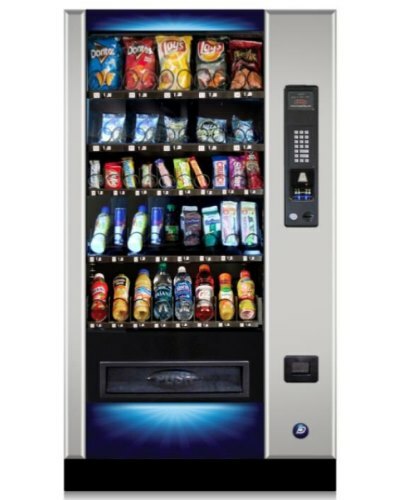 We have developped over the years a solid reputation for quality vending machine and an excellent service. You are looking for a full service vending, someone who will take care of the equipment, full the machine with various products. We will refer you to an operator of you place. 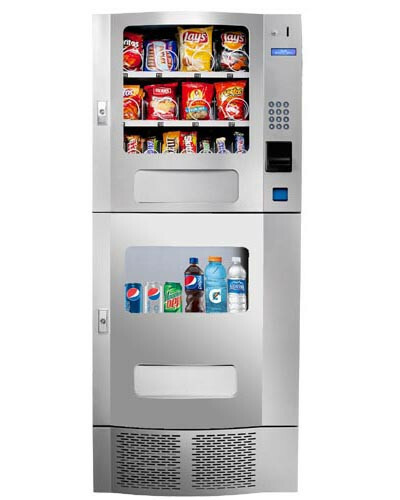 We do the repair of many vending equipment on the road or into our office with our experienced team of technicians. Your vending equipment are in good hands with us! 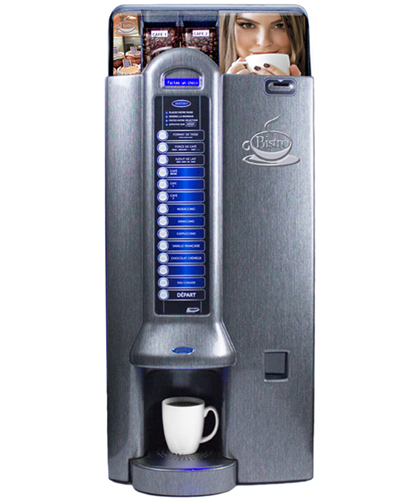 Financing is available with the purchase of one or many vending machines. This could be a very useful edge for taking a rapid expansion and getting more clients faster. Receive promotions, newsletters and informations about the vending industry!